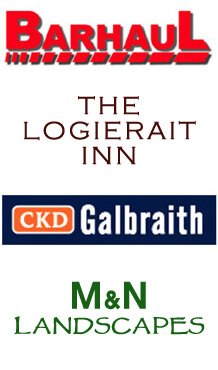 Club dinner and prize giving is on Saturday 8th December 2018 at The Inn on The Tay. 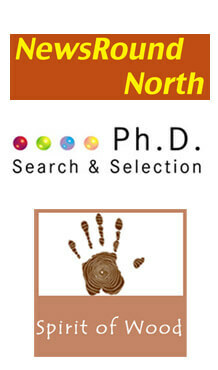 Please let Simon Gray know if you wish to attend. Closing comp is now the Ronnie Liddel. Gents Winter League ever Sunday at 12 noon. 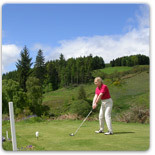 Welcome to the Strathtay Golf Club website which we hope you will find informative. 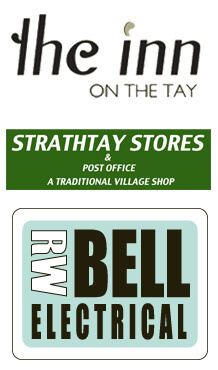 Please take the time to read about the history of Strathtay Golf Club which was originally laid out in 1909 with 9 additional tees being introduced in 2008 making it an 9 hole 18 tee, par 63 course. This short picturesque course with excellent greens is set in tranquil surroundings and will offer a challenge to all classes of golfer. It will test your shot making skills and make you use every club in your bag. 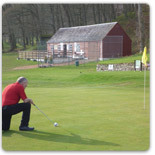 Visitors can expect a warm welcome and will find that one of the pleasures in playing golf here is that there is very rarely a need to prearrange a tee time with no time limitations on your round. 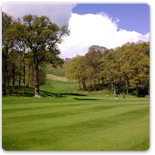 Visit our comprehensive hole by hole guide and browse our image gallery. 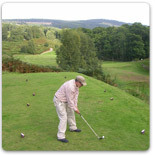 If you fancy a game why don't you come and play Strathtay Golf Course, a hidden gem nestling in the Victorian village of Strathtay in highland Perthshire. There is also a wide range of sporting and leisure activities in the area, from white water rafting to bungee jumping and visitors will have no difficulty amusing the family in these awesome surroundings. 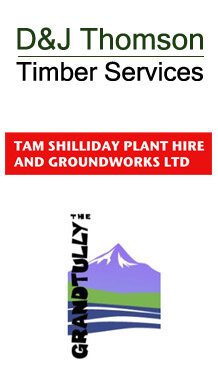 We hope you enjoy the website and look forward to seeing you soon. 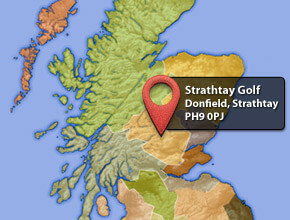 Strathtay Golf Club is a short but spectacular course with four par 4s and 5 par 3s. The course now has 9 fine greens and 18 tees, so that players will effectively be playing 18 different holes!! 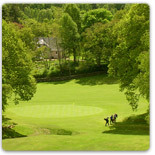 Visit our comprehensive hole by hole guide and browse our image gallery to get an idea of what it's like to play Strathtay Golf Course.